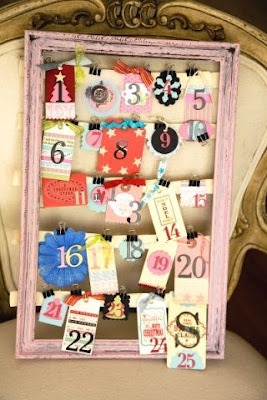 "What I Read Wednesday" is a recurring thing I might do. This could also be titled, "Books by Celebrities"
A few months ago I posted a book review that was more of a rambling about my desire to time travel than an actual review. I've wanted to post more about some great things I've read, but every time I start to, it feels so artificial. Do you want me to give you a synopsis of the book I read when you can find 78964325464 summaries already on the internet? No. Do you want me to discuss the merits of the writing using fancy schmancy literary terms? I hope not, because I don't actually remember any of those terms. This book was so great I never wanted it to end. I loved every second of hearing Amy talk about her life. 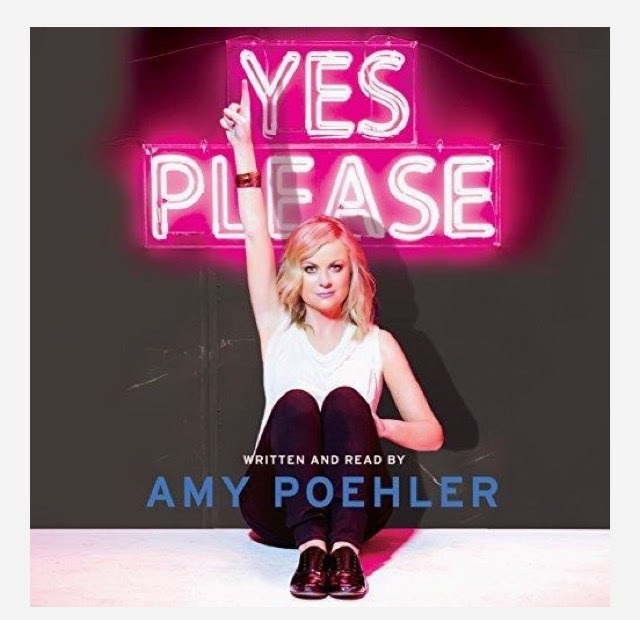 I listened to this on my Audible app (you should definitely try audible, it's great) and it was read by Amy herself, with loads of special guests like Seth Meyers and Carol Burnett. When you listen to an autobiography via audio book and it's read by the author, it feels like you are having a one-on-one chat with them, which is really fun. Especially when it's Amy Poehler because literally everyone wants to be her best friend. Amy has a section in the book where she asks her parents to tell her about the day she was born. This prompted me to ask my mom the same question over wine, which resulted in the kind of conversation that taught me more about my mom and my life than I'd ever known before. Since I also listened to this on audio book, it was a slightly different experience than if you followed the "choose your own adventure" format in a print copy. It was still super fun though. I don't know if it's possible to have a bigger crush on Neil Patrick Harris than I already did, but I think I do. Interspersed are stories about his untimely death, but what really moved me was his relationship with his husband and their experience becoming parents. If you are a fan, definitely read it. 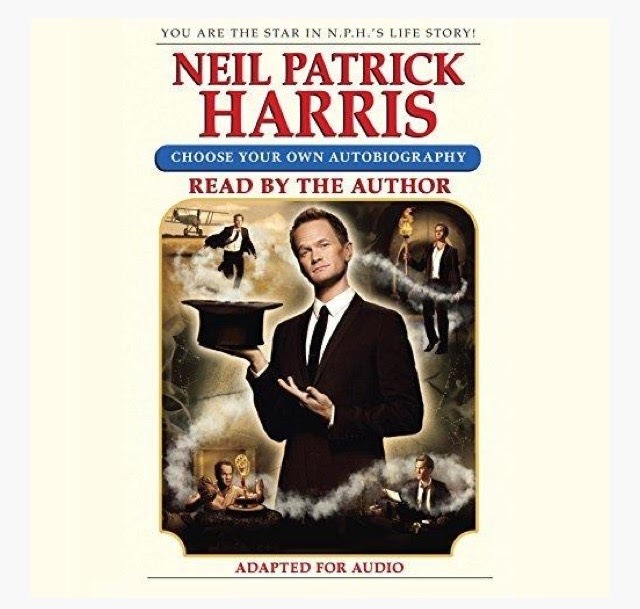 If you don't know who NPH is, some of the best parts of this book might be lost on you. So, I looked at the print copy of this at Barnes and Noble and thought it looked kinda lame. But then I read a bunch of great reviews on the audible app and decided to listen. In case you didn't know, I consider "reading health and fitness articles on the internet" my official hobby. It's a lot easier than taking real action to get healthy. So, I read a lot of things and have learned a lot about nutrition and health. However, listening to this book basically put all the pieces together for me! I felt like, hearing this simple explanation of how the body works and why your body reacts to things they way it does, finally made all that extraneous info I'd mentally collected fit together in my head! 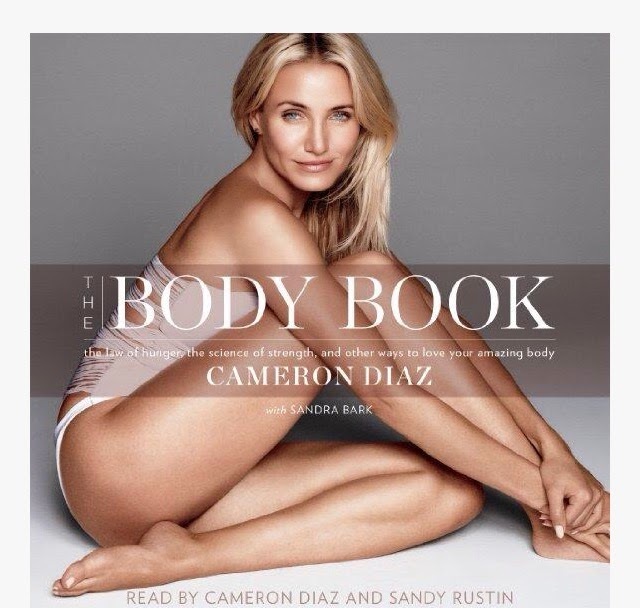 The audio book felt relaxed and conversational, like a friend telling you about diet and exercise and stuff. But it wasn't just straight info-- it gave thoughts on how to apply that info, and made me feel better about myself somehow in the process. If you are interested in improving your diet and your health, I suggest a listen. :) I really enjoyed it! Despite how things appear based on this blog post I actually don't solely read books written by celebrities. I also read books celebrities read. Ha! 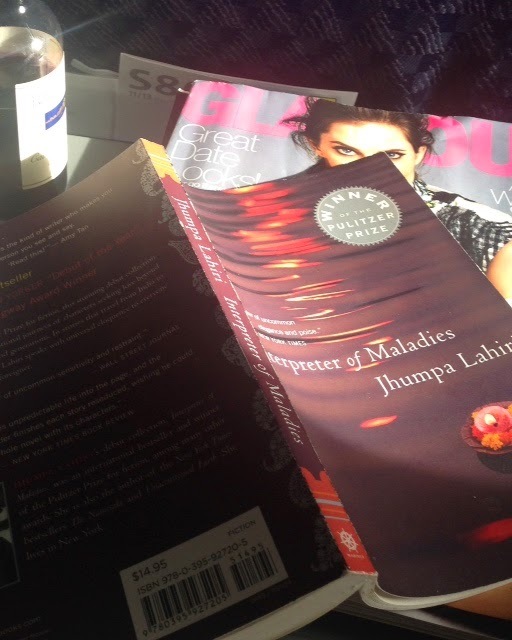 But seriously though, I first picked up a different Jhumpa Lahiri book based on Mindy Kaling's intagram post. She was reading it, so I read it. I also learned that Mindy's title character in her show The Mindy Project was given the last name Lahiri because of this author. So, I read this book recently while traveling (first non-audio book I've read in a while!) and I absolutely devoured it. I read half of the book while flying, then the other half of the book one evening when I got home. I didn't want it to end. It's a collection of short stories, generally with a main character that is of Indian descent, and the mix of American and Indian culture is interesting - but what is better is how expertly she develops characters. I felt that I knew each character better after a couple of pages than I do in most novels. Another sign of the short stories being great -- I never really felt disappointed in how the story ended, but I always felt that, should that short story be made into a full novel, I'd read it. This is a couple months' worth of reading, so when I post again about what I read it will likely be the aforementioned health and fitness articles. What have YOU read lately? What did you love or hate about it?